Recent Blog Posts you don't want to miss out on! 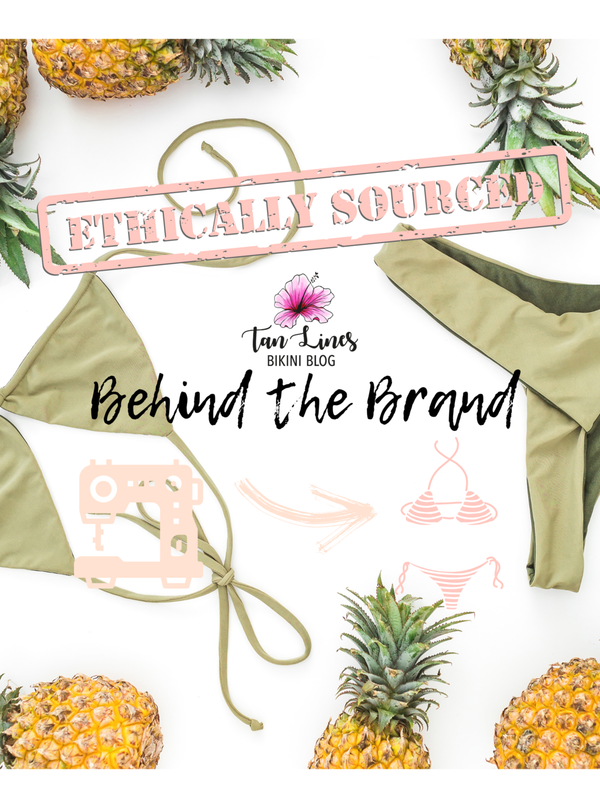 Check out this blog post to learn all the good this swimwear is doing in such a crazy industry! Read this blog post to find out about a really cool swimwear brand local to San Diego County! Want to read more on one of my latest favorite NEW swimwear labels? Check out this blog post why I love Gem Swimwear, and while you're at it, I'm sure you're going to fall in love with these suits yourself. Read this blog post to find out about not only my experience at Miami Swim Week, but also to find out a ton of facts you many have never known about Swim Week! Check this blog post out to see what I did on my latest trip to Tulum! This blog post is a bikini review of the pieces I have from Midori Bikini's newest collection, Island Honey. I will go over bikini specifics, sizing, color combinations and so much more! Here I tell you my skin care secret! Spent the day shooting with one of my favorite brands. Their most recent collections speak the truth on all things mental health and self care, which is so important. I adore this message and I hope you babes enjoy this read. Want to know more about the brand Black Bough Swimwear? In this blog post I talk in depth about the pieces from the latest Summer 2018 Collection! Read all about Tan Lines Bikini Blog's Summer 2018 Top 10 Kini Company Picks! From lycra suits to crotchet and all in between, I share my current favorite brands that I'm sure you're obsessing over too!